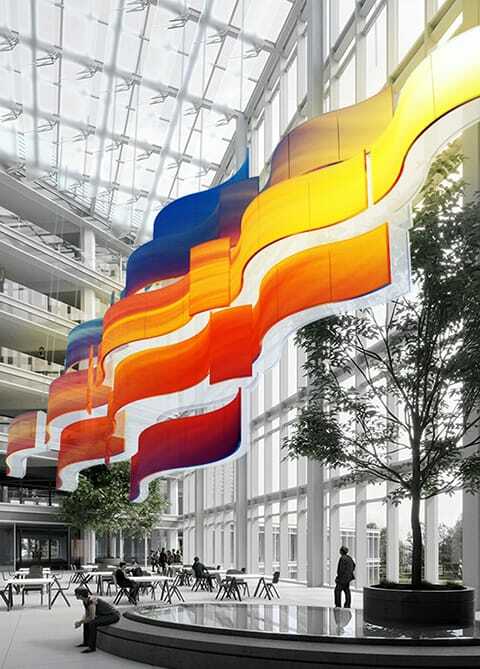 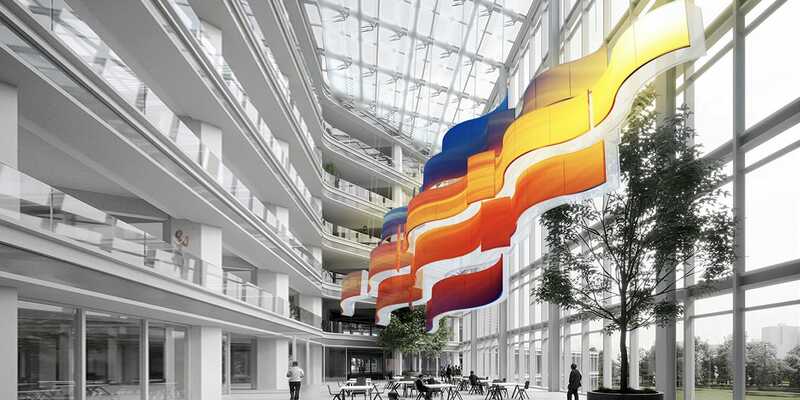 A unique idea underlies each of our projects. 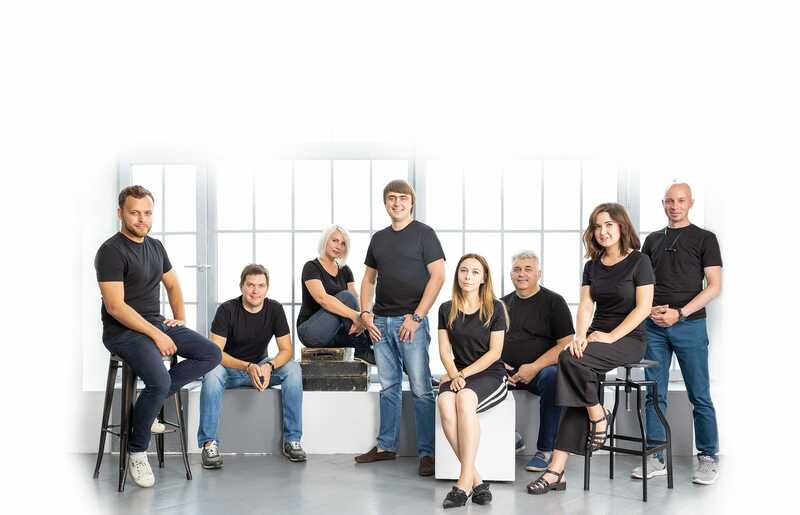 In order to bring it to life, our team works out individual solutions aimed at fascinating and captivating the target audience. 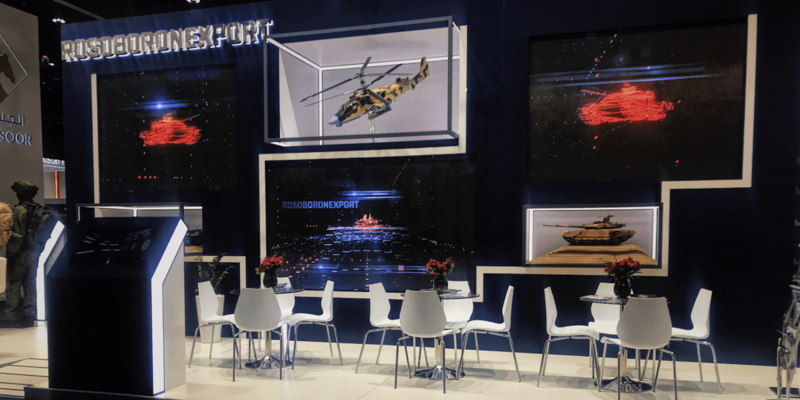 We produce original multimedia solutions, starting with a bright idea and ensuring its full and impressive implementation. 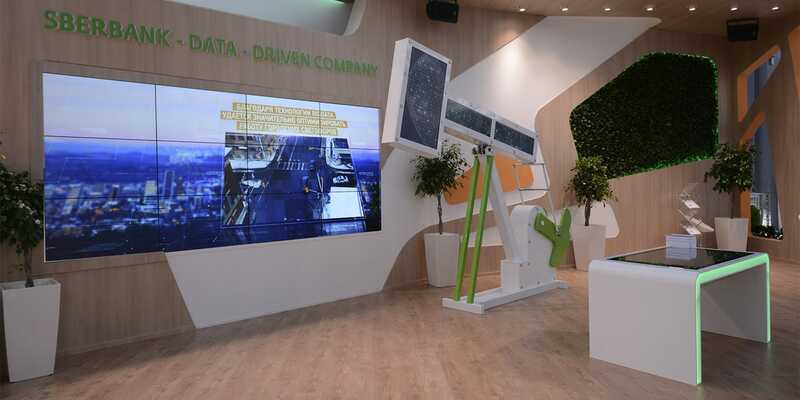 We adopt an individual approach to each project, assessing and developing it in line with the scenario that conforms to our customer's specific needs and expectations. 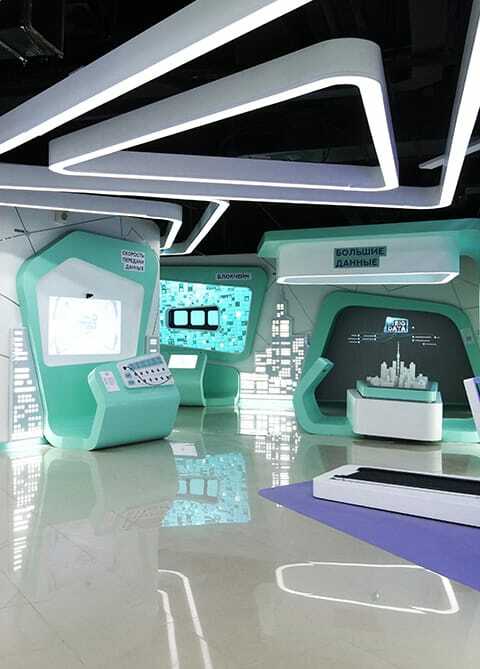 Carrying out unique projects requires specialized infrastructure. 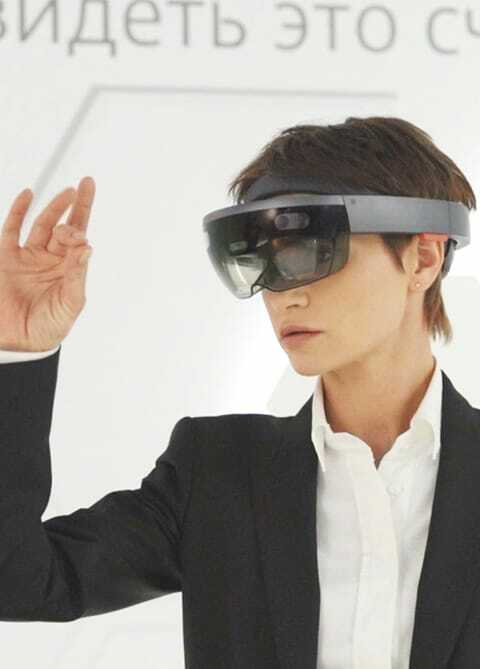 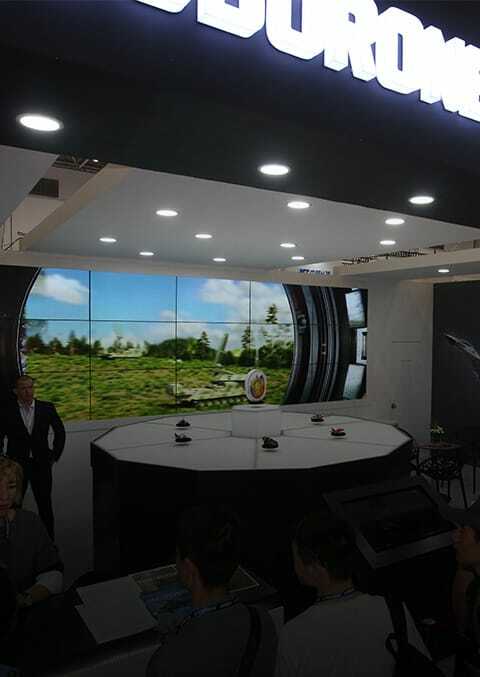 Progressive Multimedia Technologies is one of a handful of multimedia companies boasting its own R&D laboratory. 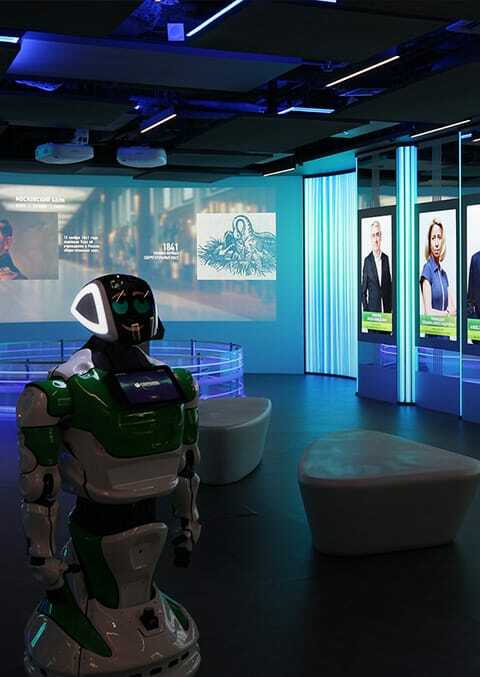 A team of professional engineers and help desk technicians not only creates an impressive installation but also ensures its faultless performance in accordance with SLA standards throughout its service life. 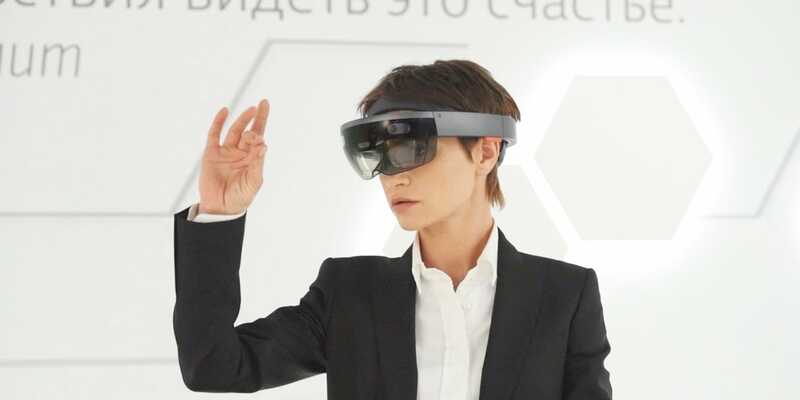 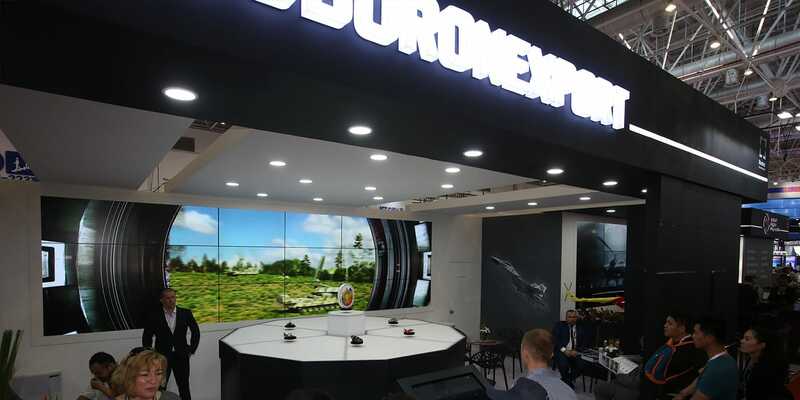 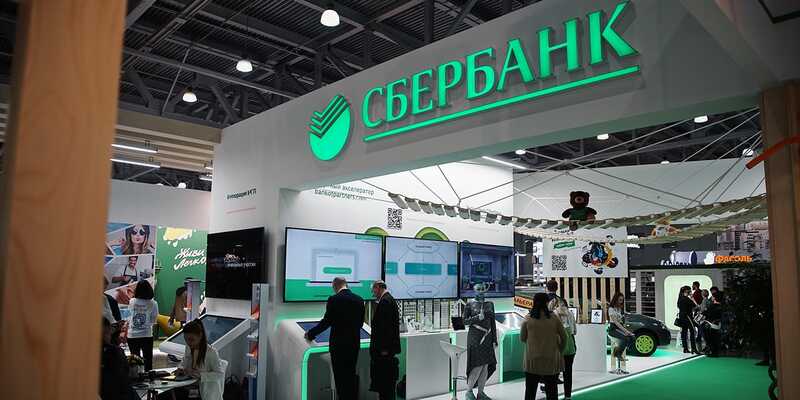 На ежегодной выставке METROEXPO 2019 компания «Передовые Мультимедийные Технологии» в четвертый раз осуществила техническое обеспечение стенда ПАО Сбербанк. 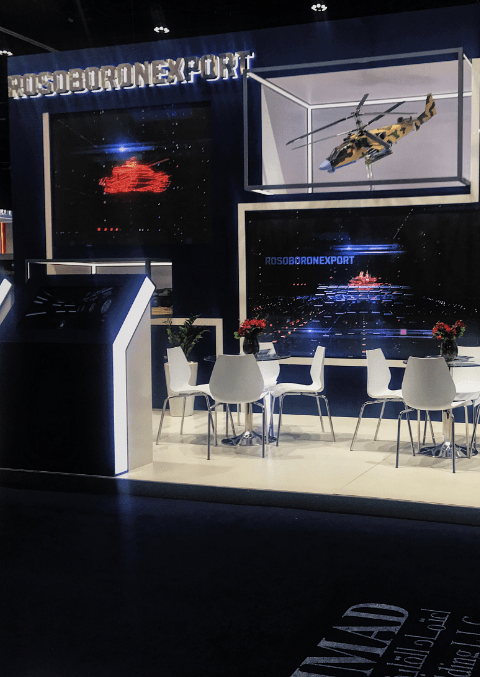 Progressive Multimedia Technologies is a successful, modern company with over 9 years of experience in providing comprehensive multimedia solutions. 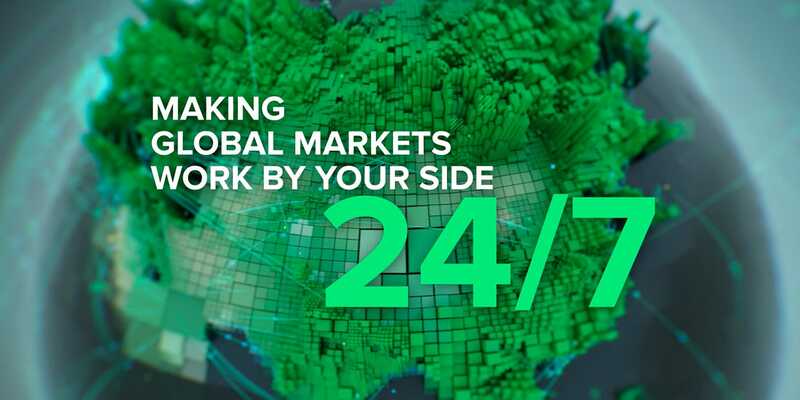 We have implemented over 600 unique projects in Russia, China, Singapore, India, UAE, South Africa, France, Kazakhstan, Azerbaijan and other countries worldwide. 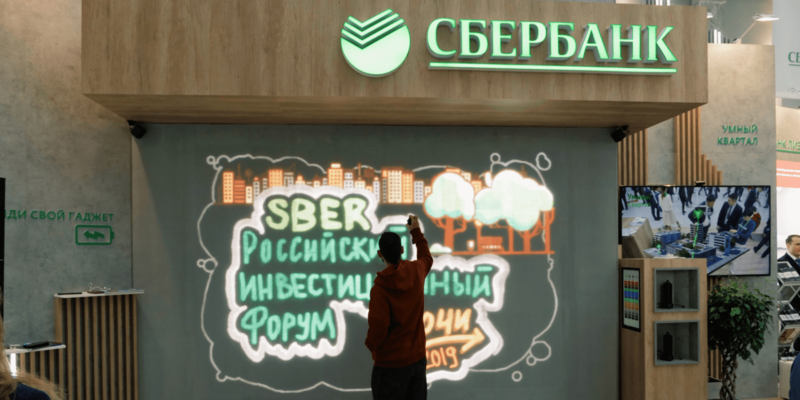 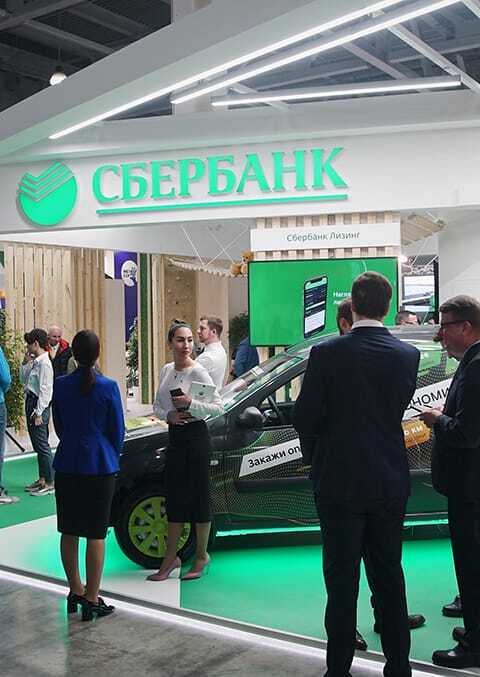 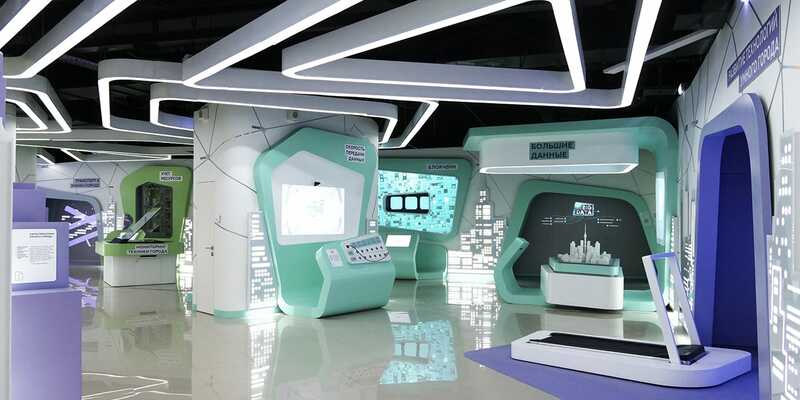 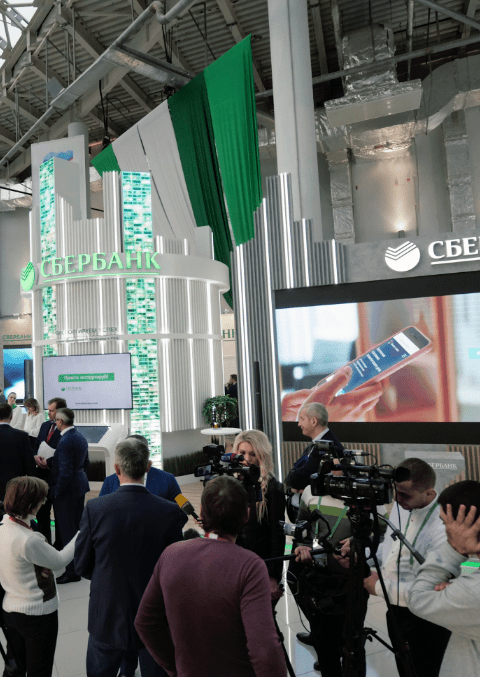 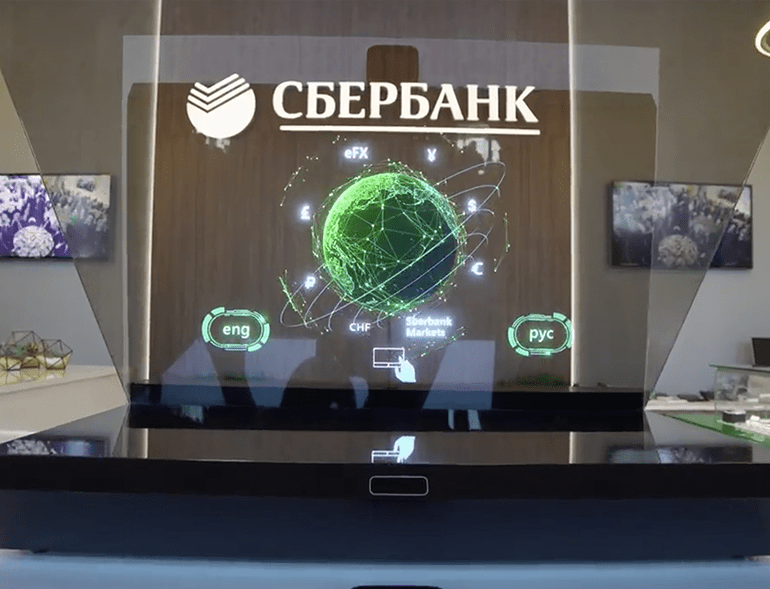 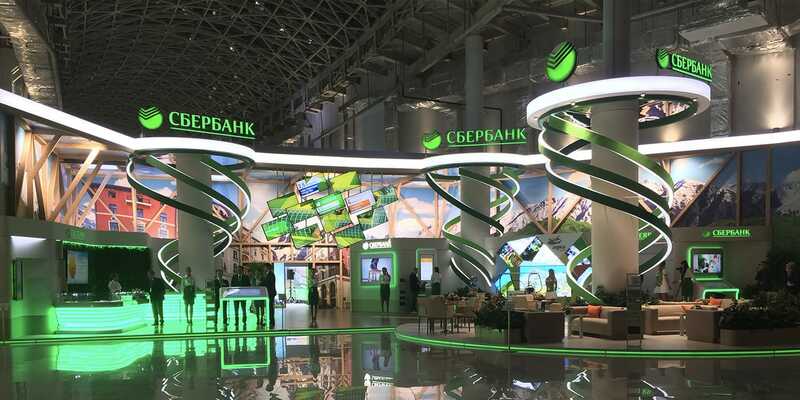 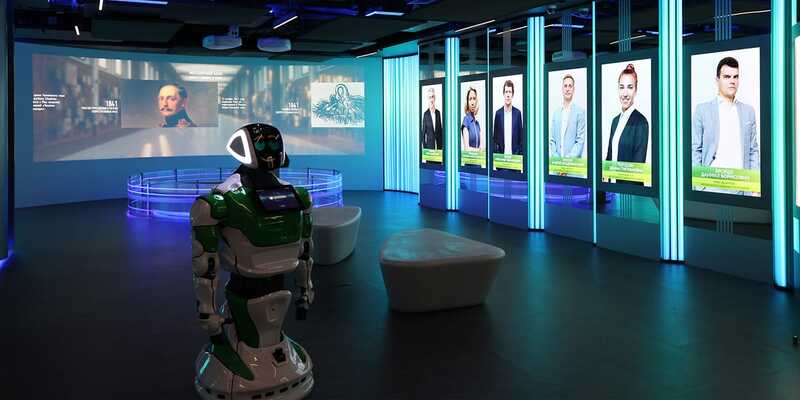 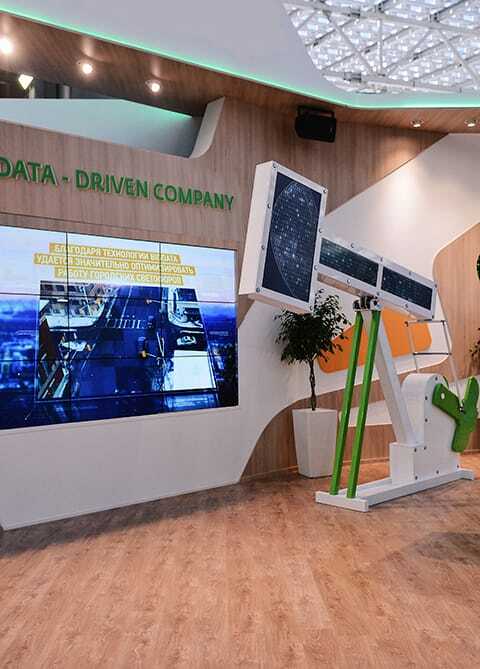 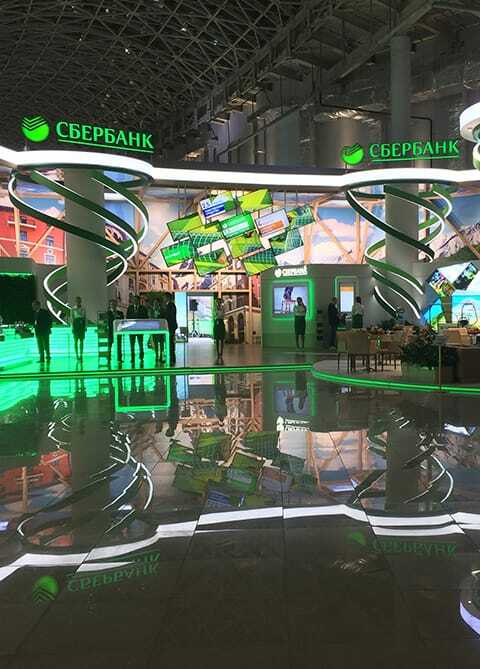 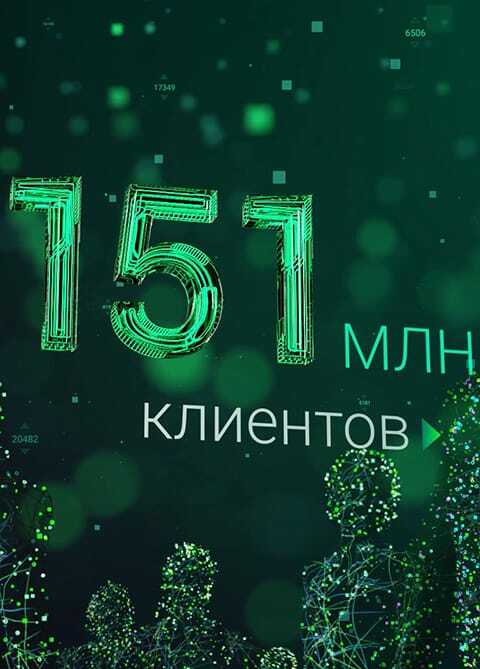 “Moscow Bank of PJSC Sberbank expresses its sincere gratitude for high professionalism, creative approach, and responsible and conscientious attitude towards the project, which your employees demonstrated during the creation of the cultural and corporate center for Moscow Bank of Sberbank of Russia.